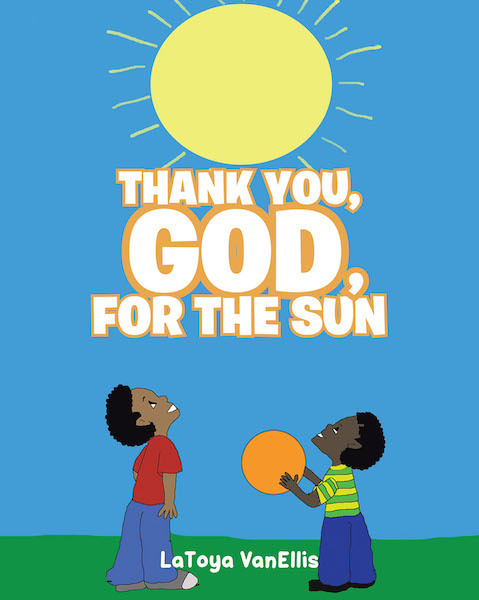 This Christian-based story is about a young boy named Bryce who curiously inquires about a strange yellow ball in the sky—the sun. While learning about the sun we need on earth, Bryce also learns about God's son, Jesus Christ. The story also shows how a mom uses everyday moments to teach her young children about the Word of God.